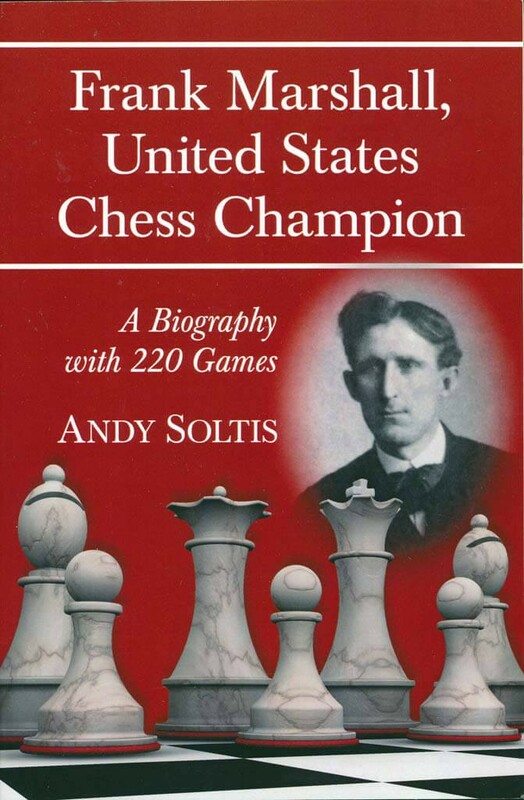 Book DescriptionFrank Marshall (1877-1944) reigned as America's chess champion from 1907 through 1936 - the longest stint of anyone in history. A colorful character almost always decked out in an ascot and chewing a cigar, his career coincided with many evolutionary changes in competitive chess. Marshall was a master gamesman. He took up the game of salta, akin to Chinese checkers, and was soon world champion. But more than anything, he loved chess. He claimed that after learning the game at the age of 10 he played every day for the next 57 years. Marshall's life and playing style are fully examined here, including 220 of his games (some never before published) with 190 positional diagrams.